All humans follow classifiable and standard behavioral patterns. 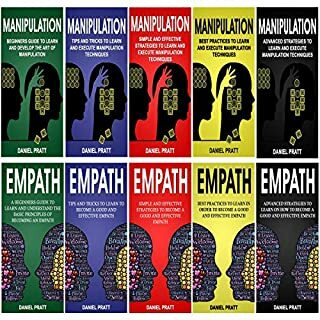 Discover proven psychological techniques and amazing mind-reading hacks to take advantage of these patterns to easily read any person like an open book. Have you ever been angry with yourself when you realized, in retrospect, that somebody manipulated you? Did you ever regret not asking for a date because you didn't know if she liked you or not? Do you often struggle to spot a lie and get upset once you finally discover it? 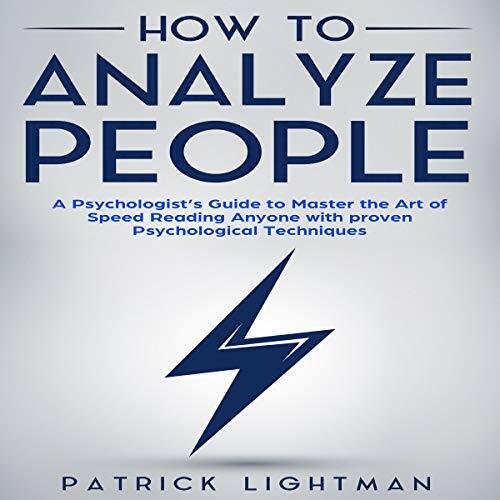 You may have listened to one or several books on how to analyze people, which cover all the important topics, such as human psychology, human behavior, body language, and unintentional choice of words. But let's face it. Putting all that theoretical knowledge into action during a vivid conversation is almost impossible. Your brain will be already busy with attentive listening, processing, and formulating swift answers. 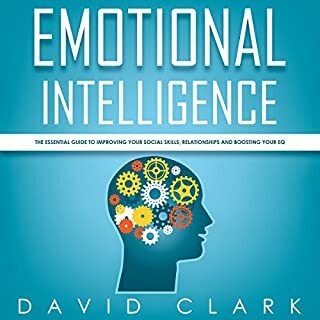 What you need are proven methods that you can easily apply during any conversation which gives you immediate and effective ways to uncover the real message. 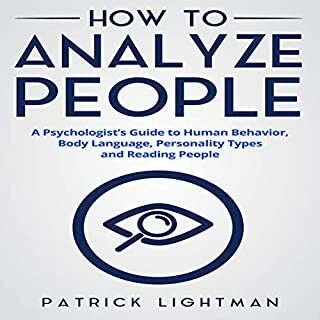 Who does not want to have his own early detection system to instantly uncover liars and manipulators and, eventually, read any person like a book. 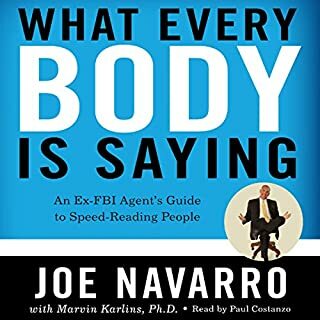 If you're looking for a fast track to master the art of speed reading anyone then this book is for you. 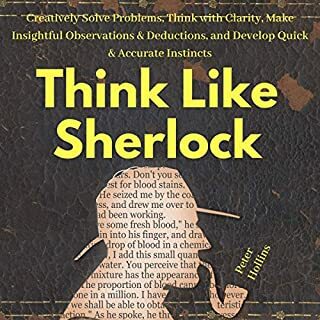 I found the book very interesting and the concepts explained very well. I would recommend it to anyone interested in the subject.